Comments for Converting a Transit Van? Yes! 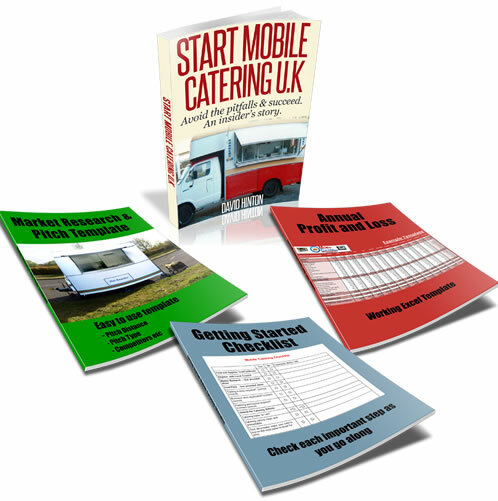 it is legal to convert a transit van into a catering van; I am not sure about a caravan, as most people convert some sort of van as opposed to a caravan but, this may be possible. There are a few places that can do this type ofconversion for you just look on the net. As a small warning, just be mindful that some pitches, event organisers will not accept a catering van because of the mix of LPG gas, and engine on their pitches. Check before you spend any money whether this will cause you any problems.